Montreal to Lima, Peru - $397 CAD roundtrip including taxes | new record! 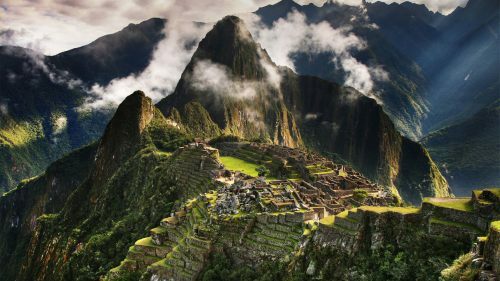 Aeromexico is showing some flights from Montreal to Lima, Peru for $397 CAD roundtrip including taxes. The flights have a 2-3 hour layover in Mexico City each way. Be aware that Peru has had some terrible flooding recently. montreal, yul, flight deals, south america, lima, peru, lim and aeromexico.